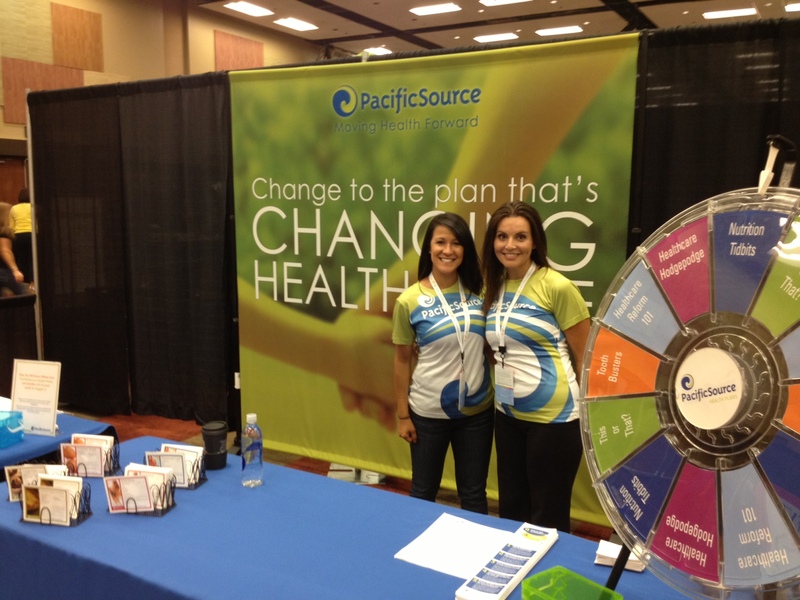 Throughout today and tomorrow, we’re asking people in Boise to share their healthy ideas. 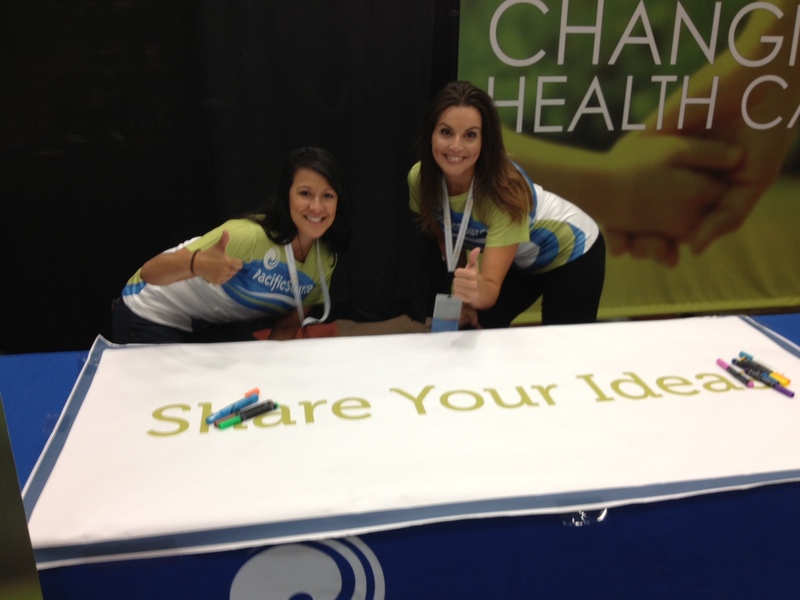 As sponsors of the FitOne Benefiting St. Luke’s Children’s Hospital, we’ll be on-site at the FitOne Expo (inside the Boise Center) with a “Share Your Ideas” banner. For anyone who drops by and jots down a healthy idea, we’ll donate $1 on their behalf to Veggie U. The way we see it, you have the ideas, we just want to help broadcast them. So if you give us something great to share, we’ll pay to put vegetables in classrooms. Everyone wins! And, if you live in the Boise area and you’d like to run a 5 or 9k race, you can still register at the FitOne Website. It’s a great way to get fit, enjoy Boise, and benefit a great cause. Come on down to the expo, and don’t forget your healthy ideas!